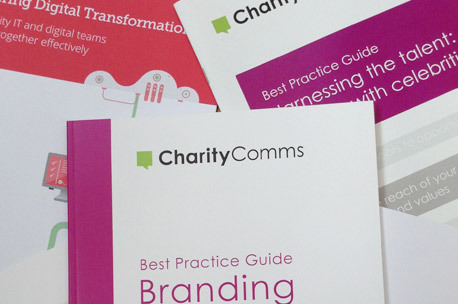 Tips, advice and case studies from the sector and beyond all pulled together in one resource to help charities understand how innovation can drive them forward. Join our growing list of members who are enjoying exclusive benefits and resources. 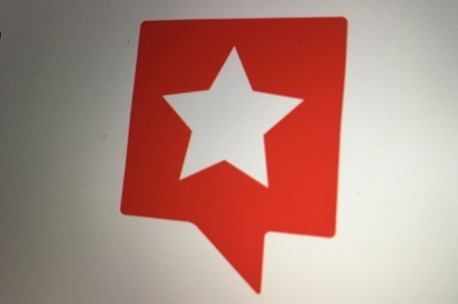 Looking for your next comms role? 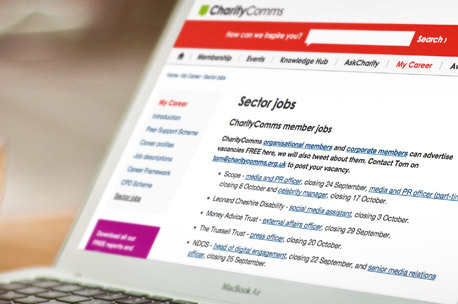 Our organisational members and corporate partners have jobs available. 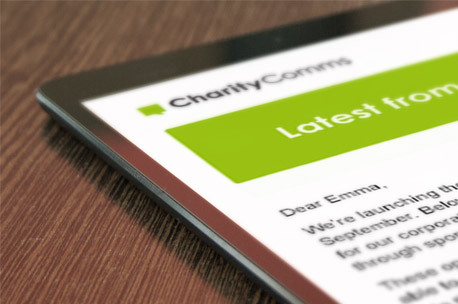 Be the first to hear our news, the latest trends and our next events by signing up to our fortnightly enews. Build your skills with our inspirational guides, based on experience and practices from across the sector.